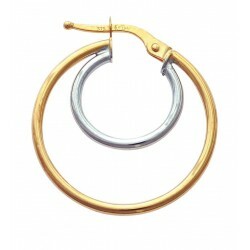 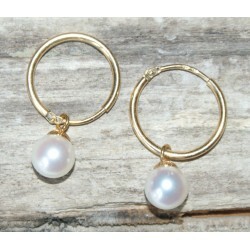 Poemana's collection of 18k gold and Sterling silver hoop and créoles earrings with cultured pearls. 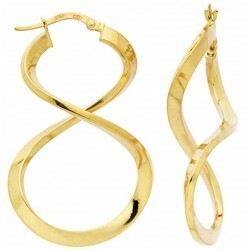 Every pair of earrings come with a certificate of authenticity and a jewelry box. 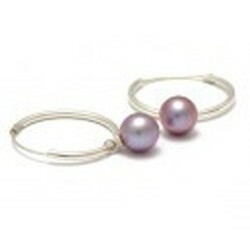 Sterling silver hoop earrings with Tahitian cultured black pearls This hoop design on earrings is what the French call "créole" earrings.The simple design can be worn with any outfit, on almost any occasion.Round Tahitian cultured pearls 9-10cm AA+ qualityAll our jewelry comes in an individual jewelry box along with a GIA authenticity certificate. 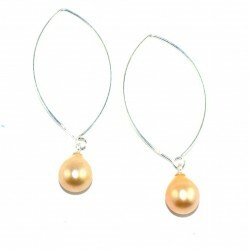 Nina créole style 18 carats gold earrings with Tahitian cultured pearls.Thin hoop earrings in a créole style.Round Tahitian cultured pearl, 9-9.5mm AA+ qualityGold weight : 0.88gAll our jewelry comes in an individual jewelry box along with a GIA authenticity certificate. 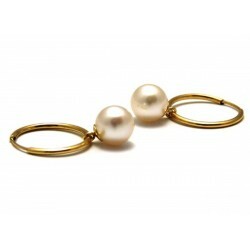 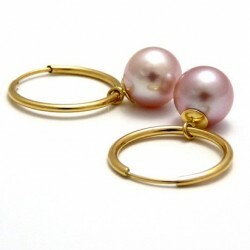 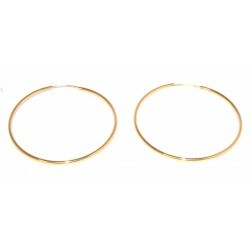 Joyce 18 carats gold hoop earrings with Tahitian cultured pearls. 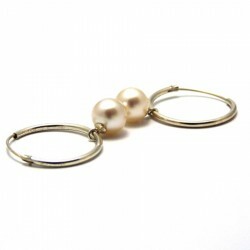 The hammered gold hoops give the impression of being encrusted with precious gemstones, and give off a spectacular effect.RoundTahitian cultured pearl, 8-9 mm AAA qualityGold weight : 1.65gAll our jewelry comes in an individual jewelry box along with a GIA authenticity certificate. 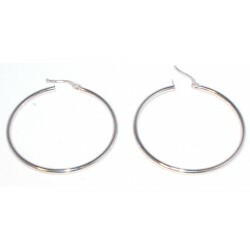 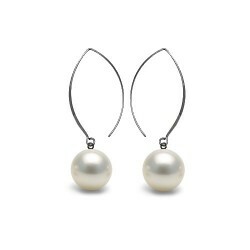 Australian South sea cultured pearl Sterling silver créoles hook earrings. 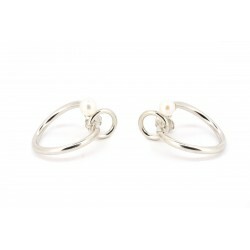 Large, thin silver hooks in a "créoles" style, with two 9mm pear shaped Australian cultured pearls of AA+ quality.All our jewelry comes in an individual jewelry box along with a GIA authenticity certificate.